 Augeo Family Estate Cabernet Sauvignon 2017 is a bio wine with limited series of 1809 bottles. It has a garnet color with medium to deep intensity. In the aromas could be found dried fruits, spices, dried tomato and forest grass. The taste is concentrated with underlined harmony immediately after tasting and in the center. The velvety finish is complemented with a spicy notes that correspond with the aromas of dried plums and forest herbs. Because of the hot summer of 2017, the wine is made in a way that all of the fruity notes and tastes could be preserved. Thirty percent of the wine was aged in French wooden barrels for 9 months and because of that, the hints of oak could be felt, but do not dominate the taste. The wine could be paired with beef steak and dishes with lamb. 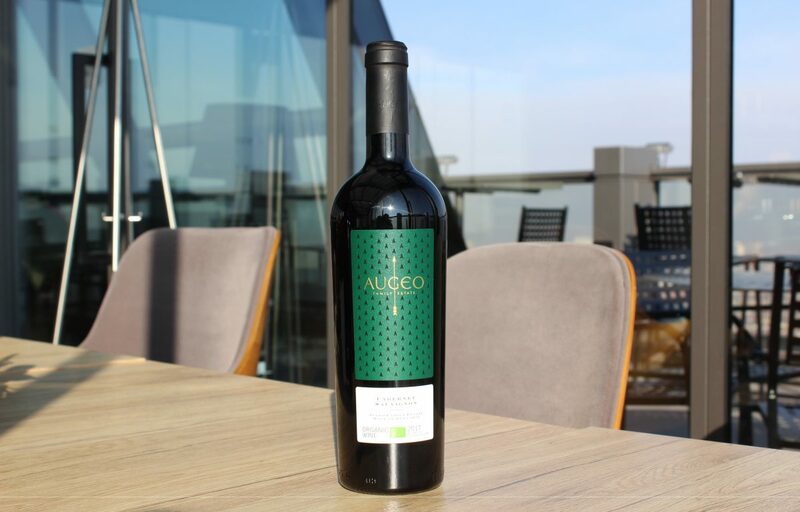 Augeo Family Estate Cabernet Sauvignon 2017 won a gold medal at China Wine and Spirits Awards CWSA Best Value 2019 in China in January 2019.